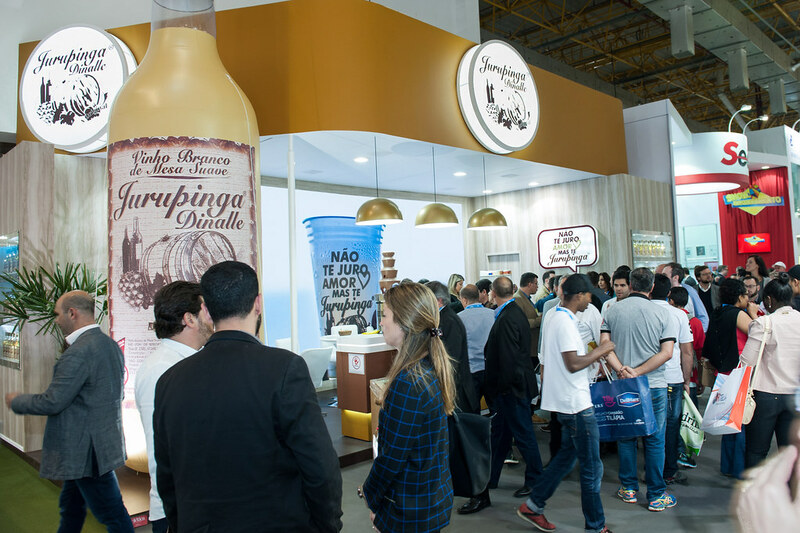 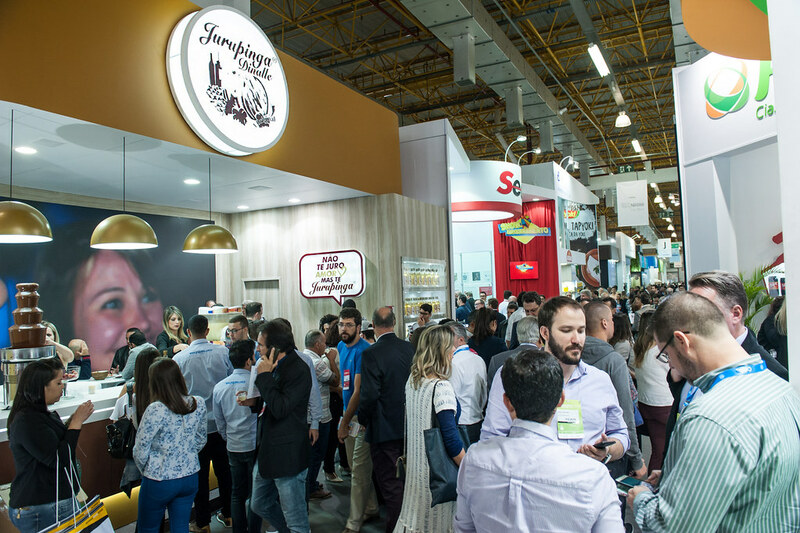 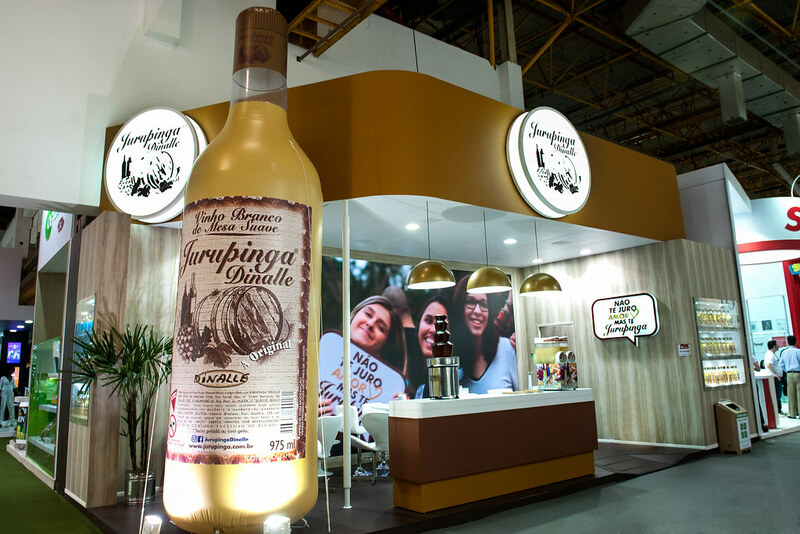 the entire supermarket chain in Brazil and makes the exterior a fully segmented event with exhibitors from different countries. 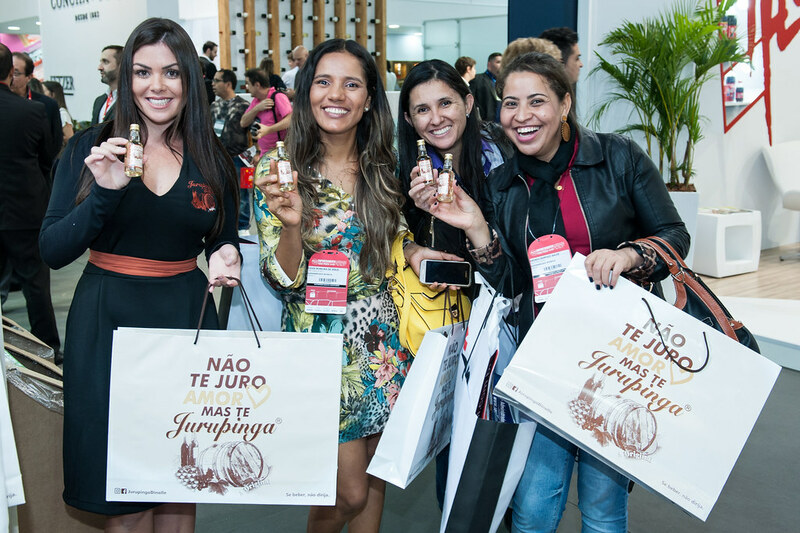 In addition to a business meeting and relationships, the APAS Show is a great opportunity for product launches, such as latest news and market trends. 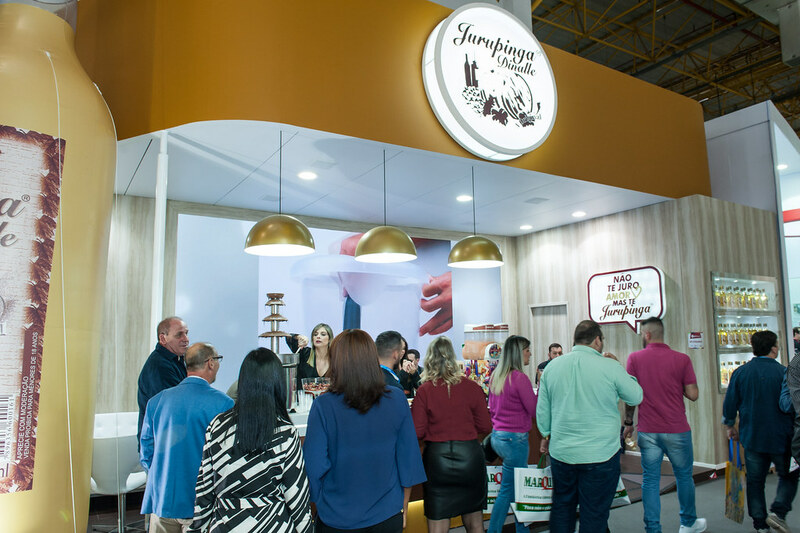 It's a perfect opportunity to show up for the biggest markets and broaden your business prospects.